What’s the best way to help a child? Bringing joy to every child radiates exponentially to the lives of those who help them. It changes one’s life as much as it changes these kids’ lives. The best way to help a child overcome poverty and injustice is to help his community become a better place to grow up in. Aside from cash donations, you, too, can help provide children, families and communities access nutritious food, clean water, education, health care, livelihood opportunities and more by donating your unwanted items to us. 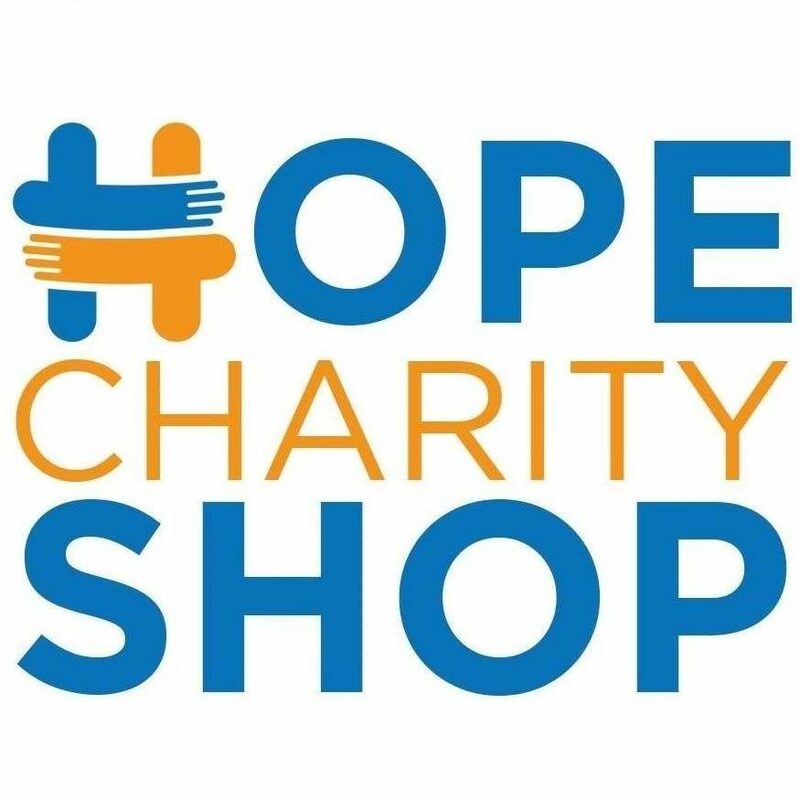 Your item donations will be sold to the Hope Charity Shop and the money raised will be used 100% for the children charities all over the world we are affiliated in. 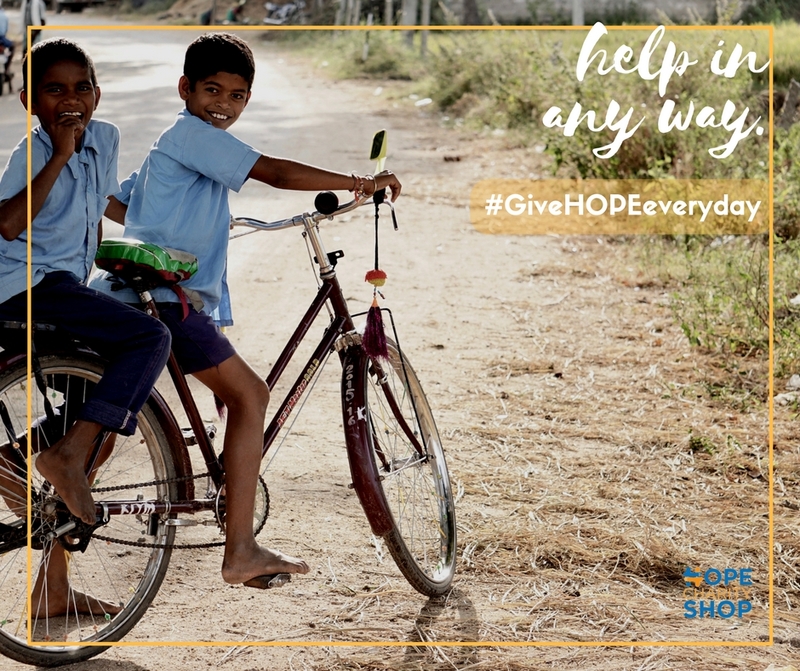 As a sponsor, whether cash or item, you can be part of one child’s remarkable journey because what you are doing is giving children and families the hope to change their lives. Thank you so much!